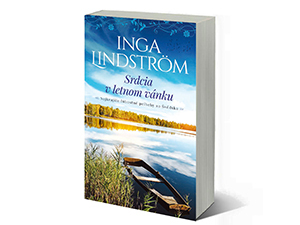 Inga Lindstrom is the pseudonym of German screenwriter, playwright and journalist Christiane Saldo. 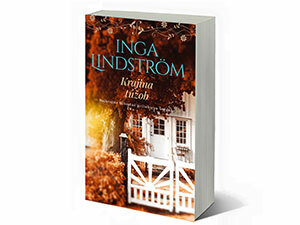 Under this alias she wrote many romantic stories set in Sweden. 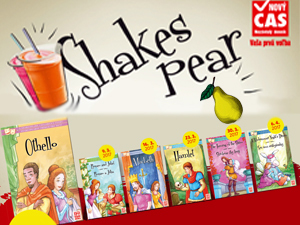 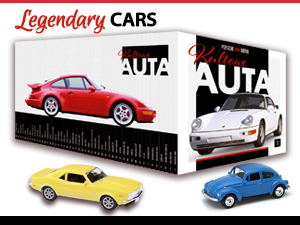 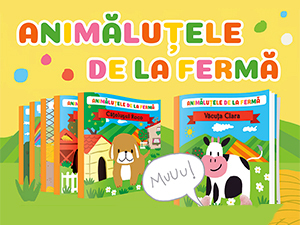 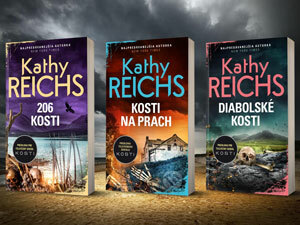 Since 2003 over seventy of her stories have been adapted for the screen by the ZDF television station with great success. 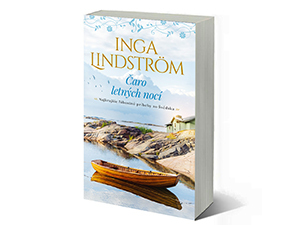 Inga Lindstrom writes universal love and family stories that touch the hearts of all people no matter where they live and what language they speak. 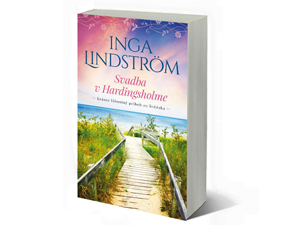 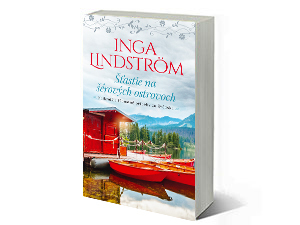 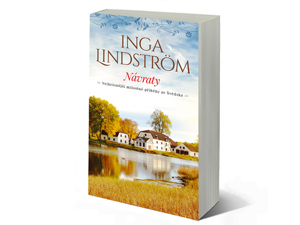 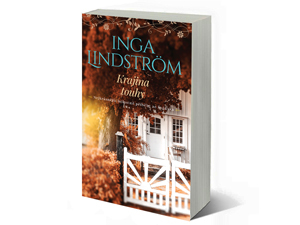 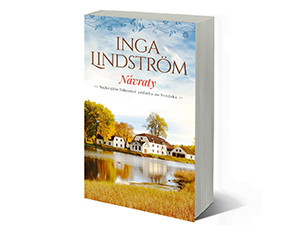 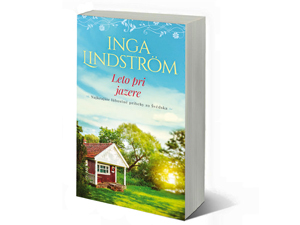 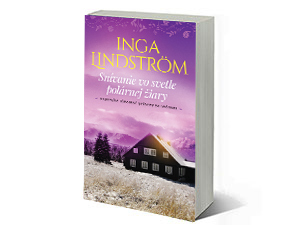 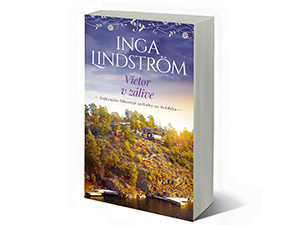 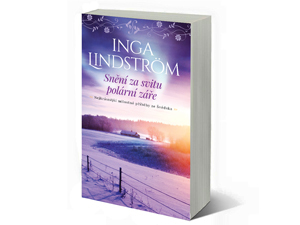 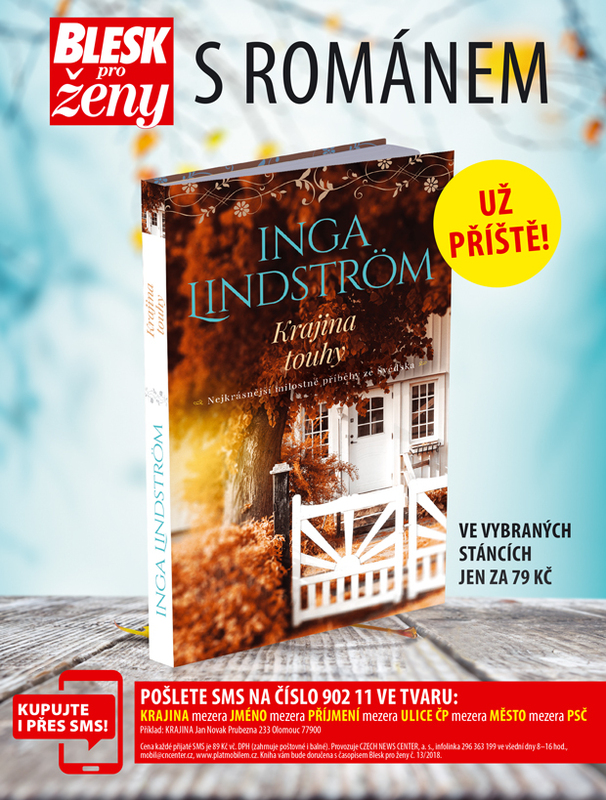 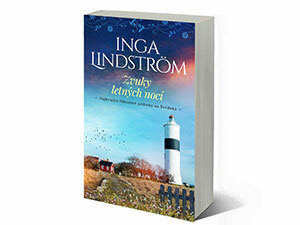 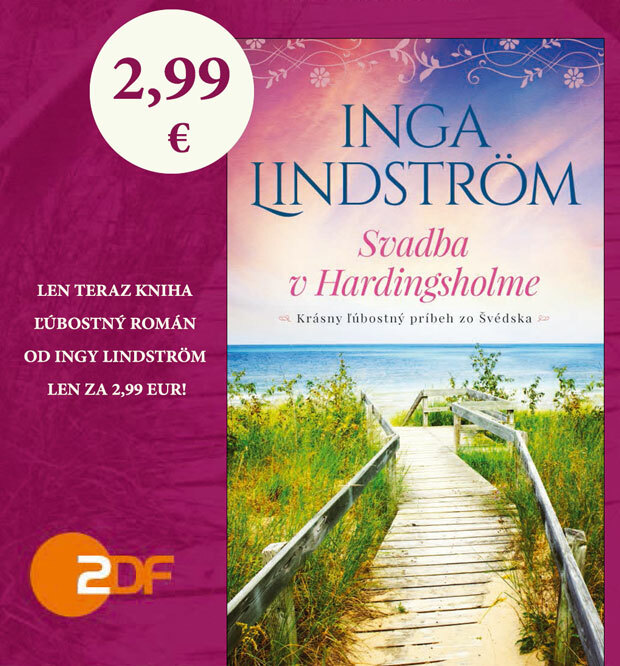 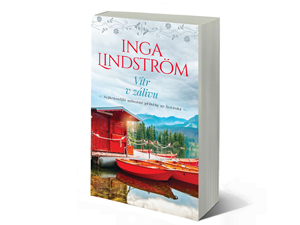 Romantic lakes, picturesque manor houses, cozy cafes and of course beautiful nature and the famous archipelago make Inga Lindstrom's stories truly worth reading.